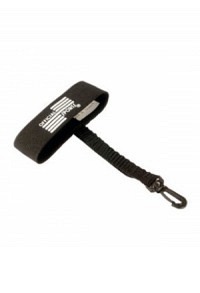 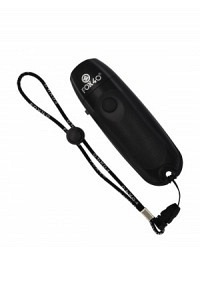 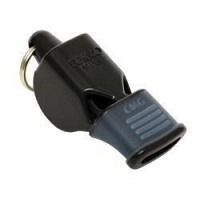 The special premium whistle attracts with its constant cle..
FOX40 Sonik Blast with Cushioned Mouth Grip (CMG) to prote.. 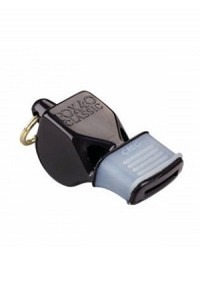 Referee whistle FOX40 Eclipse with soft mouthpiece for sav..
FOX40 Sharx, made from durable poly carbonate and co-mold..
FOX40 Classic referee whistle with clear and loud sound, 1..
FOX40 Epik CMG referee whistle with reftools.ch logo. 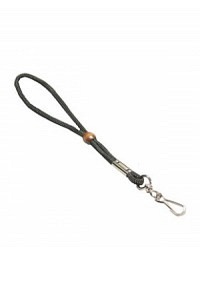 Clea.. 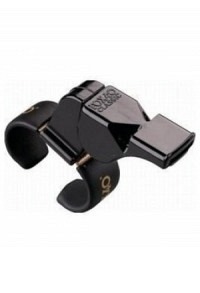 Instead of being mouth-operated, the Fox 40 Electronic Whi..
FOX40 Classic referee whistle with clear and loud sound, F.. 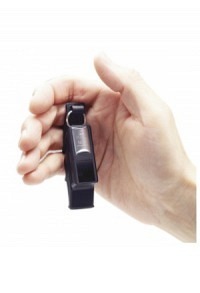 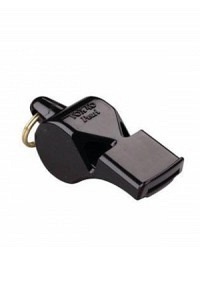 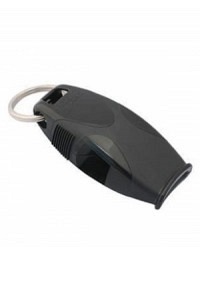 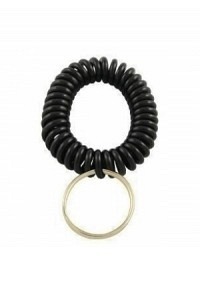 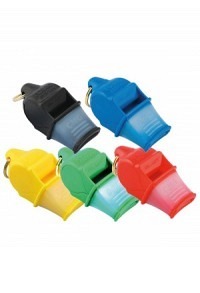 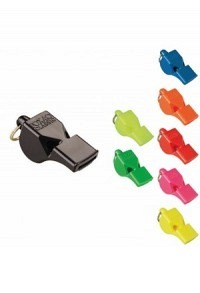 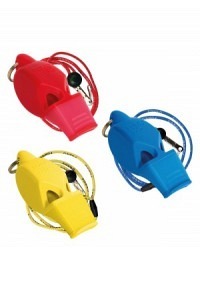 Referee whistle FOX40 Classic with cushioned mouth grip (C..
FOX40 Mini referee whistle. 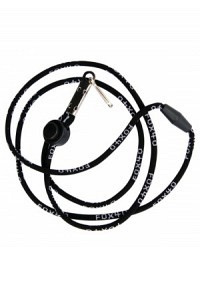 Same authentic Classic power, ..